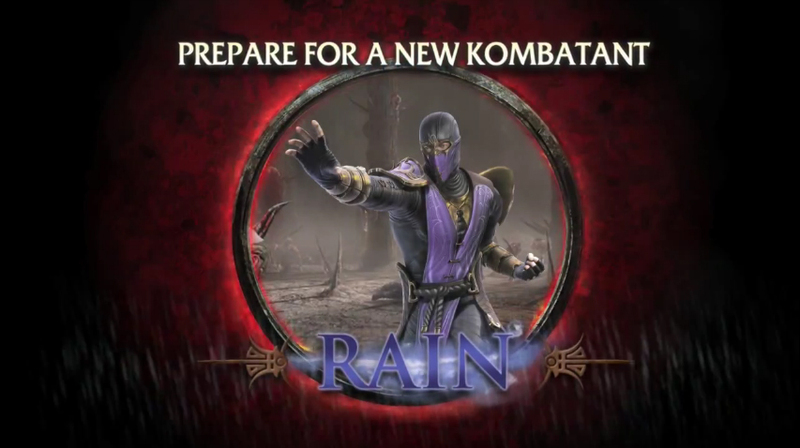 water as a weapon, using it to crush, suffocate, drop, and destroy anyone who steps into the arena to face him. This elemental warrior, the third all-new character to be released via DLC, will be available on July 19th and joins Skarlet and Kenshi, who are both already available to download for X360 and PS3. Due to age restrictions, the video can only be viewed on the We Know Gamers Youtube channel!